Originally, "Bad Boy" includes a choreography where Seulgi pretends to shoot with a gun. 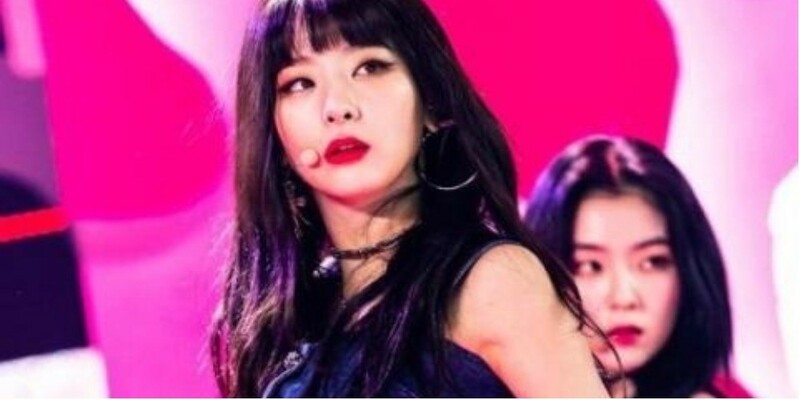 Comments praising Seulgi stated, "I love that part but I think she made a clever change. Nice! ", "It's cute how she changed that herself", "Hahaha what a professional", "I was worried about that part. She made a good change."